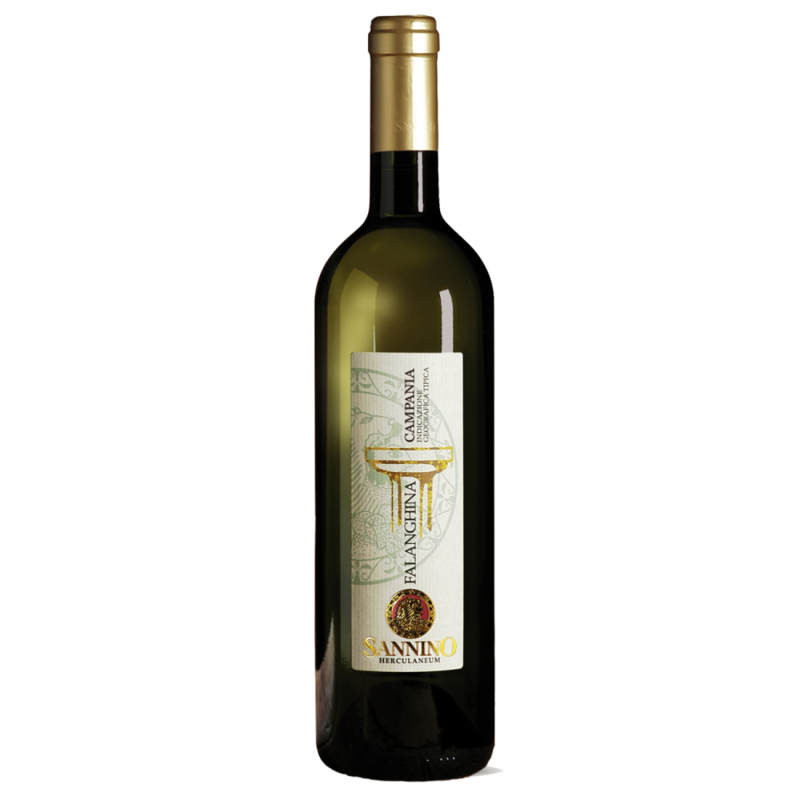 Home / Products / White wines / FIANO DI AVELLINO D.O.C.G. 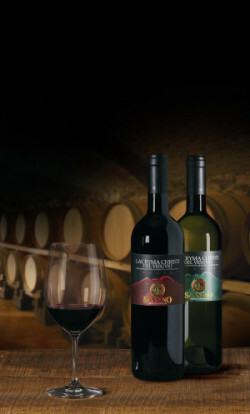 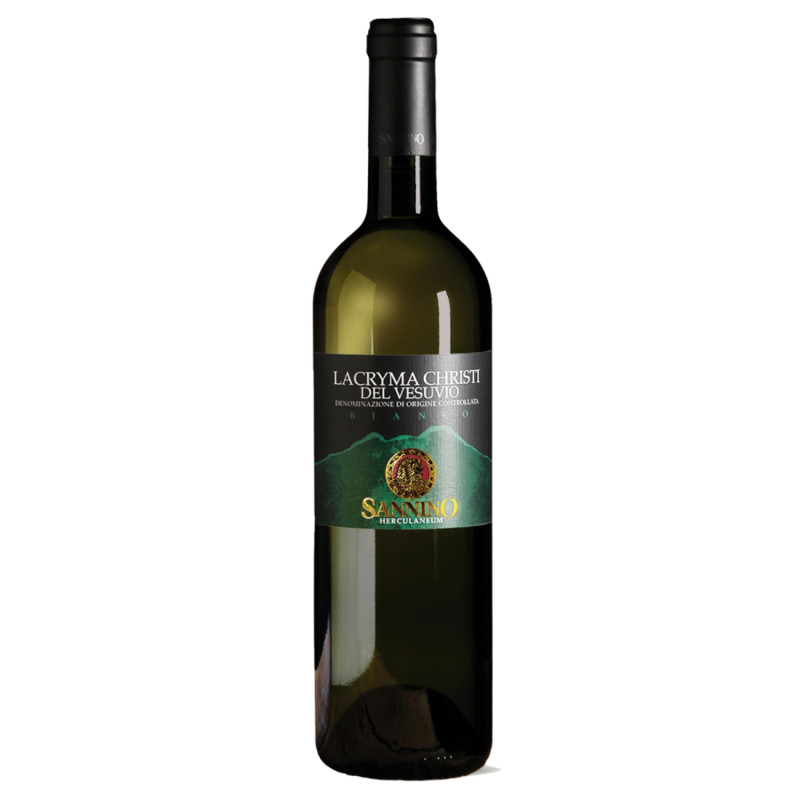 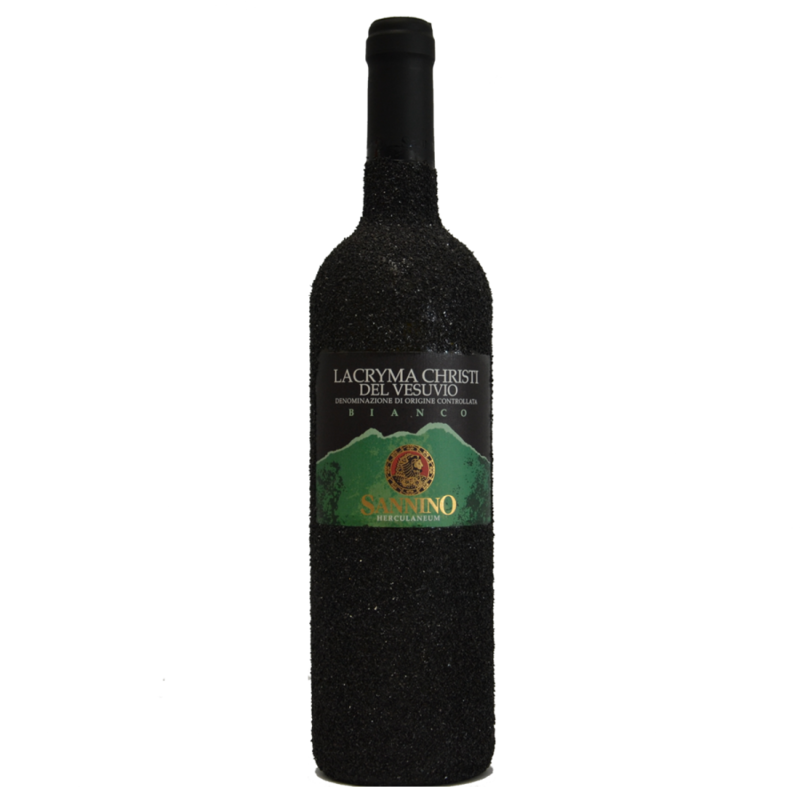 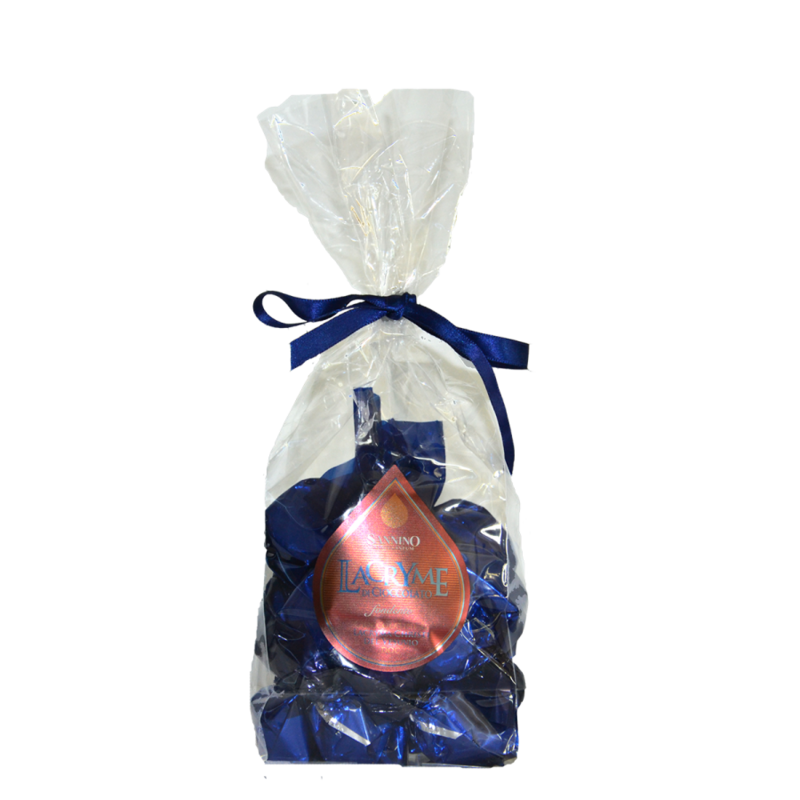 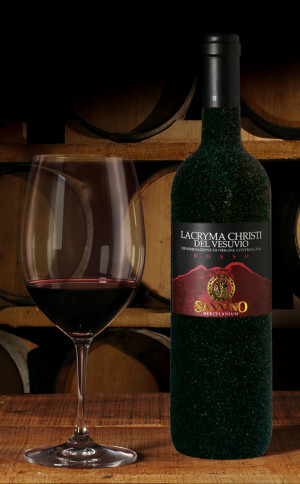 View cart “LACRYMA CHRISTI del Vesuvio BIANCO D.O.C.” has been added to your cart. 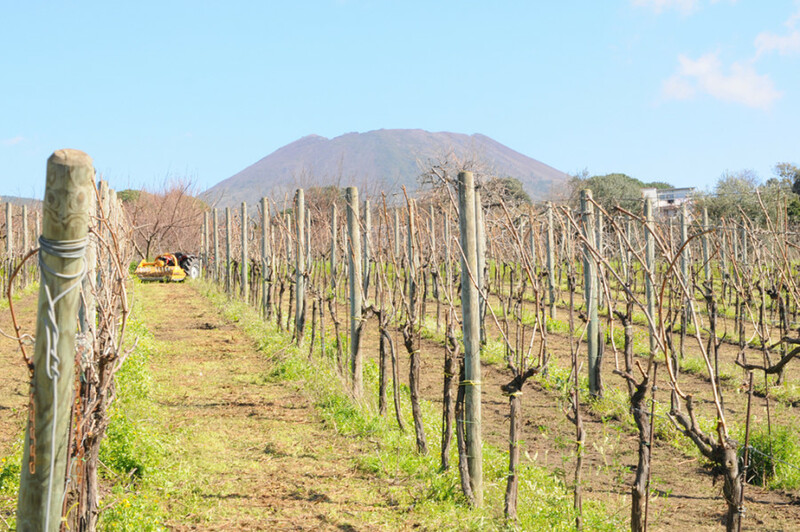 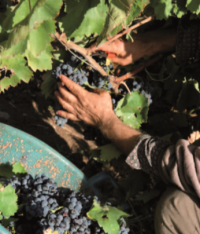 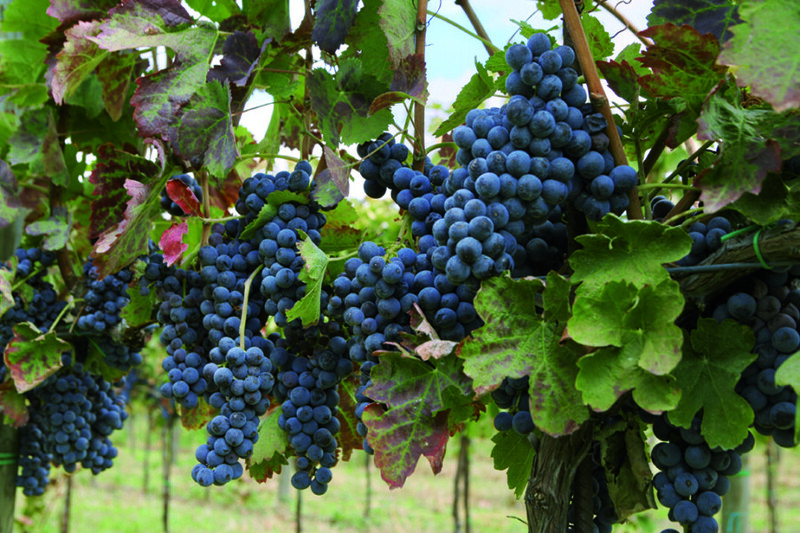 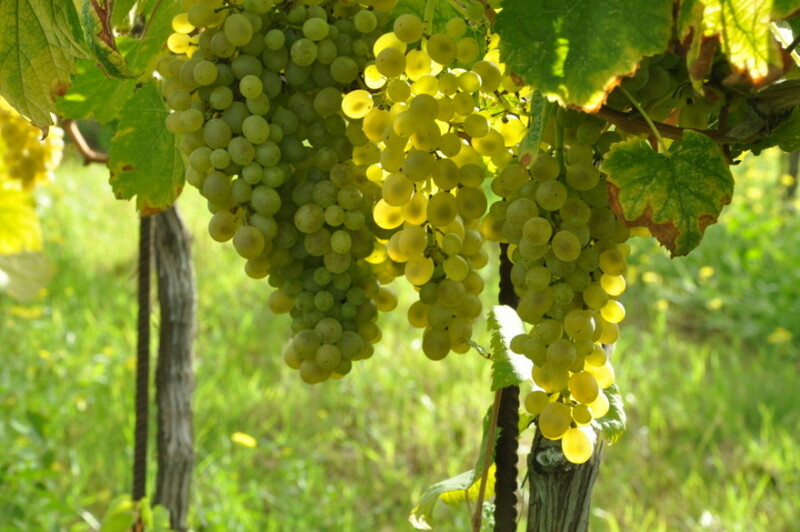 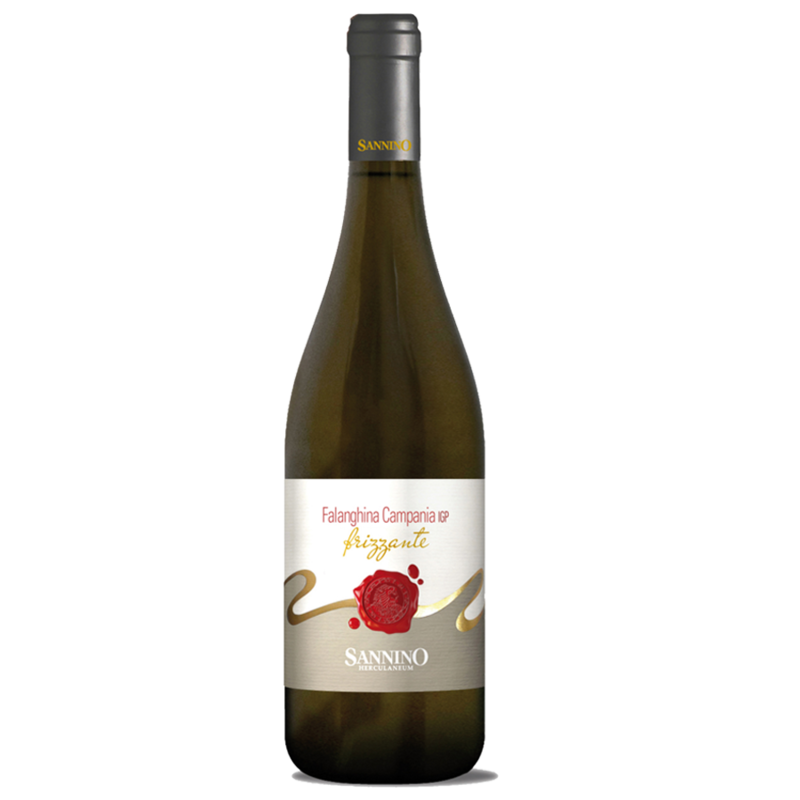 The Fiano is obtained from the homonymous vine well known by the Latin called ‘Vitius Apiana’, farmed on the sunny lands of the province of Avellino. 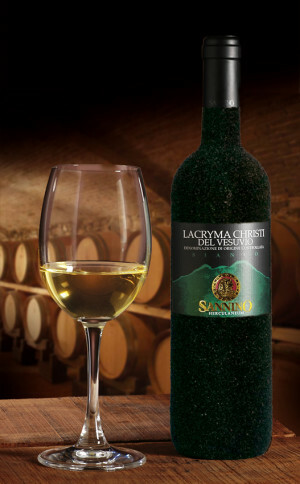 A wine with a great elegant body, it has a light straw yellow colour. 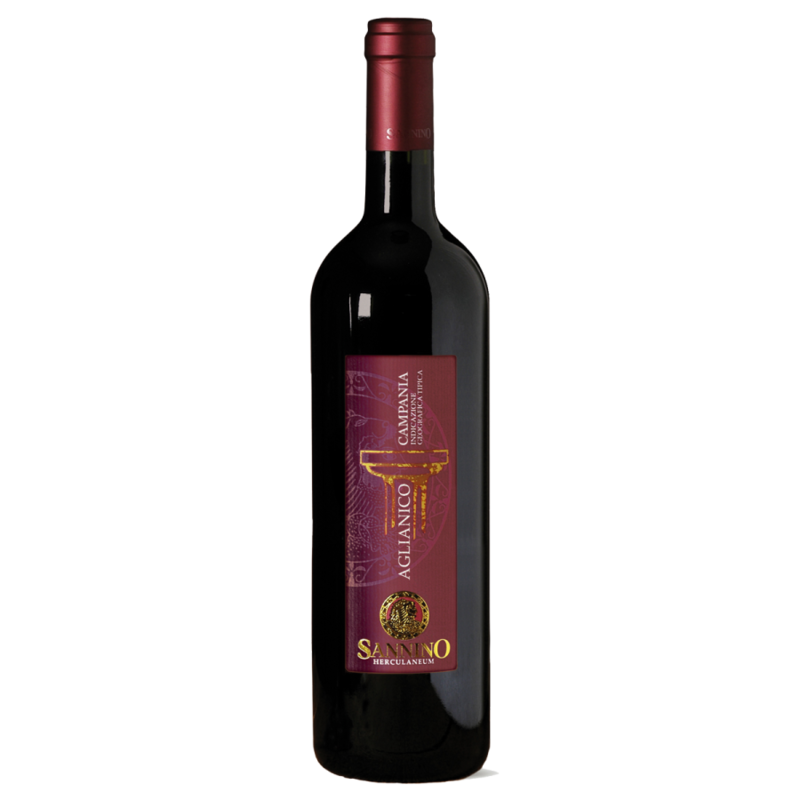 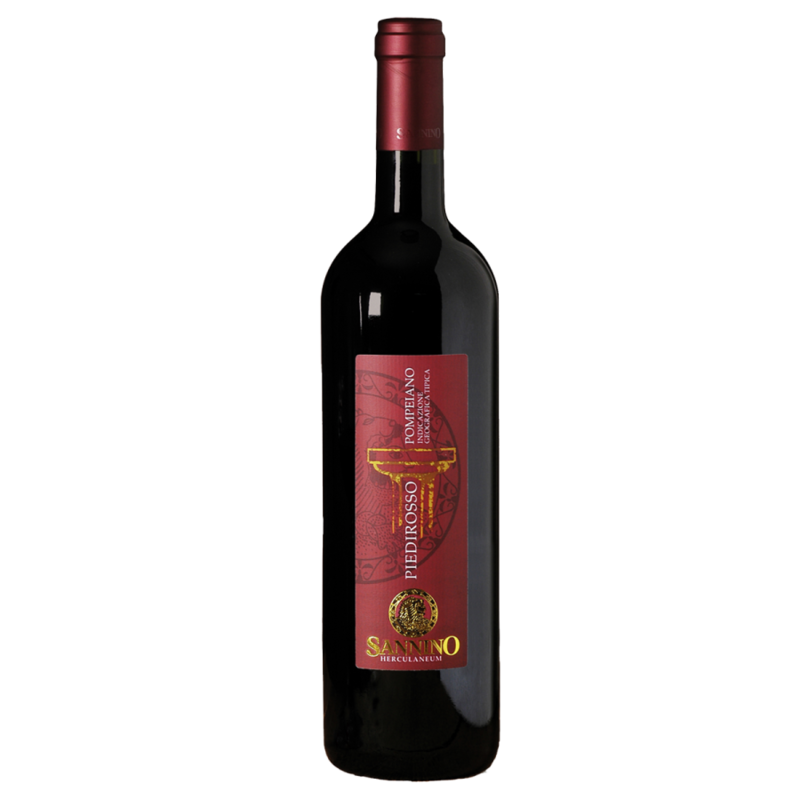 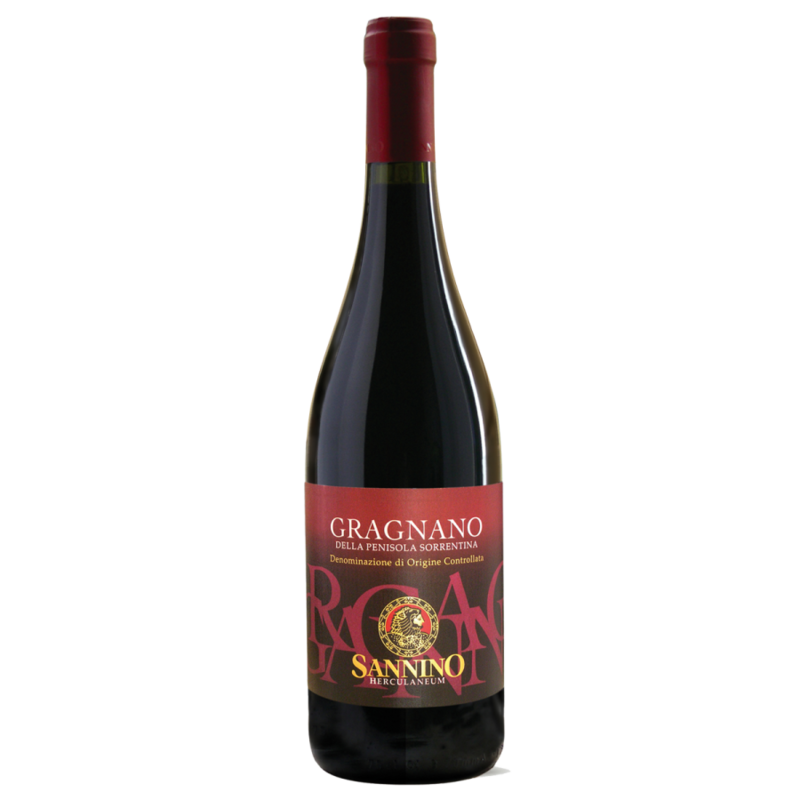 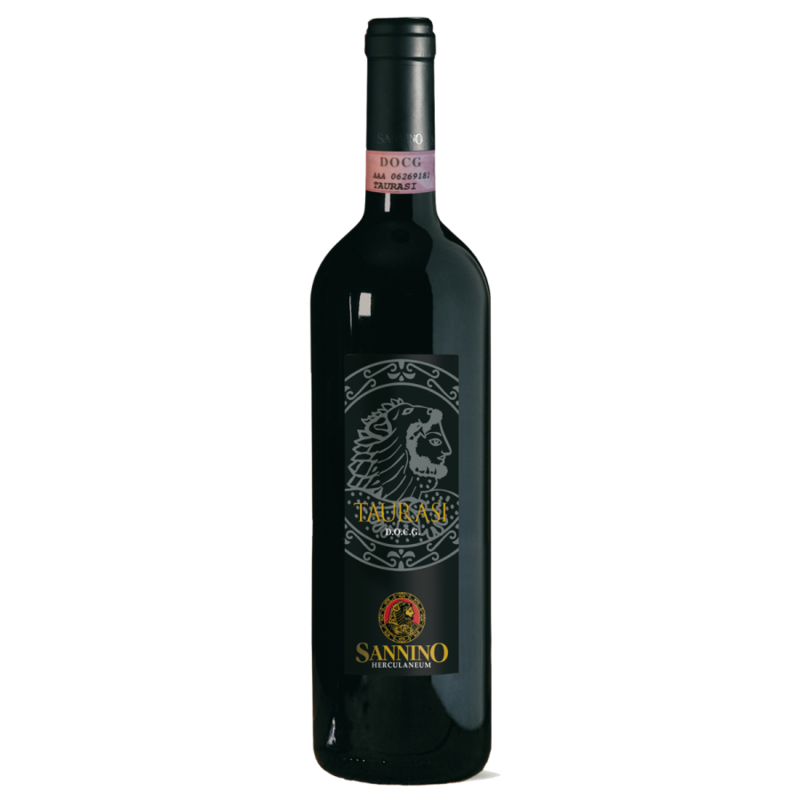 It has a full taste which reveals its perfect acidity and its scents of toasted hazelnut, bitter almond and spices. Food match: pasta with seafood, fish dishes, vegetable risottos and white meats. 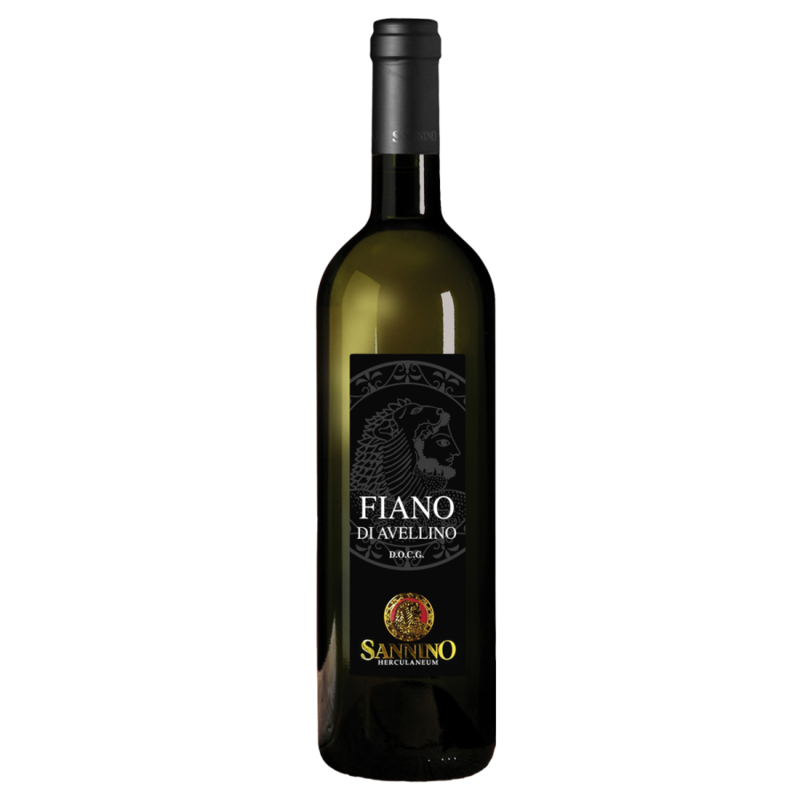 1 review for FIANO DI AVELLINO D.O.C.G. 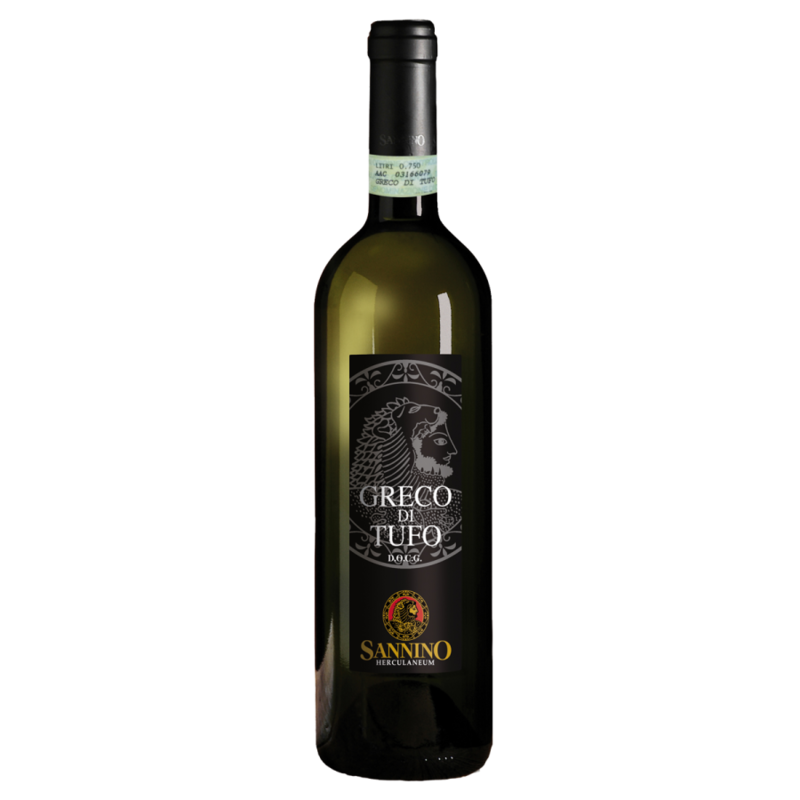 Tra i miei preferiti per accompagnare del buon pescato del giorno. 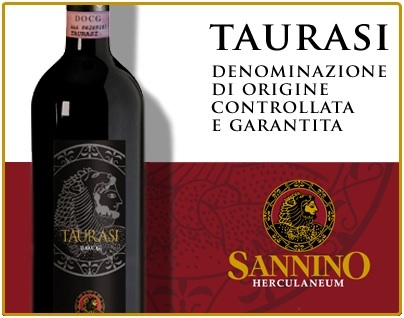 Sannino non delude mai le aspettative. 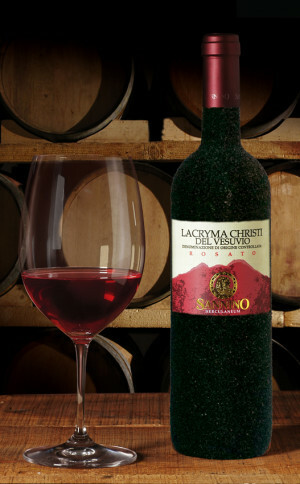 Ottimo vino.